A national travesty has occured. 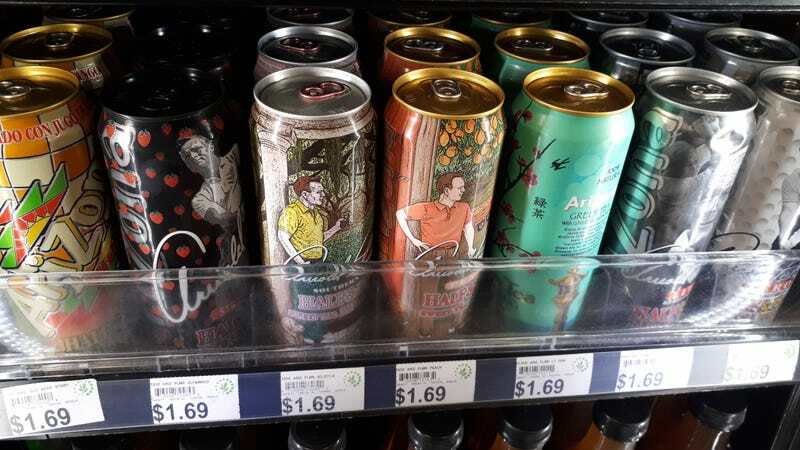 Haven’t bought an Arizona in years but it seems at some point they removed their 99¢ promise from the cans. Now stores are free to charge whatever they want.